Listen to Our Interviews with Athletes, Coaches, Researchers and Other Influential People in the Fight Game! Need a NEW Workout? 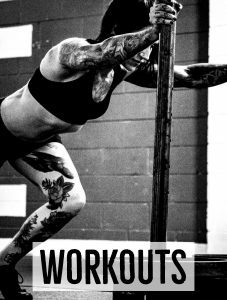 'Done for You' Training Plans to Help You Improve Cardio, Strength and Explosive Power!